100% Pure Tasmanian Spring water from the purest atmosphere on earth. 100% Pure Tasmanian Spring water from the purest atmosphere on earth. Latitude 40 is a certified BFA registered organic product. With the natural bluestone aquifer acting as a natural filter, the water is streamed to the surface. Every careful step of the process enables the naturally crystal clear quality and sparkling freshness to be retained. Latitude 40 is bottled at the source. 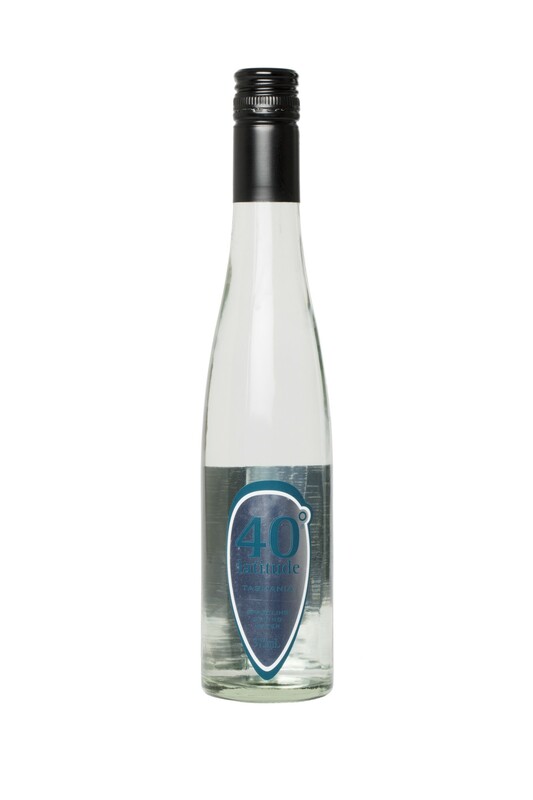 Latitude 40 Pure Tasmanian Spring water has few equals – worldwide. We let this water speak for itself you be the judge!